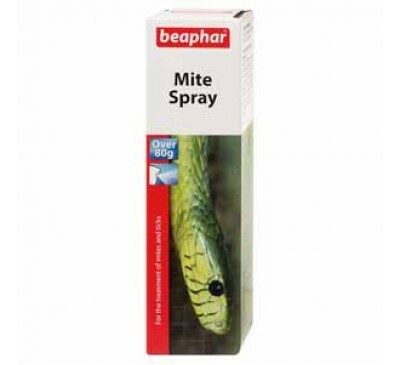 The Monkfield Terrainium is ideal for housing hatc..
Beaphar Eye Ointment is an oily lubricant for dry ..
Beaphar Mite Spray contains Ivermectin, and is a v.. 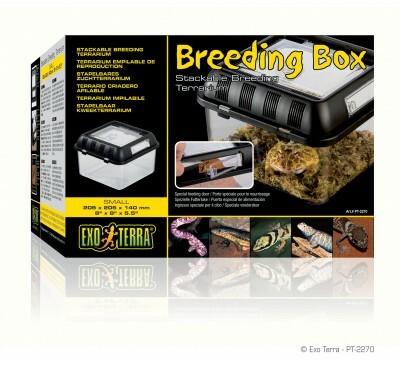 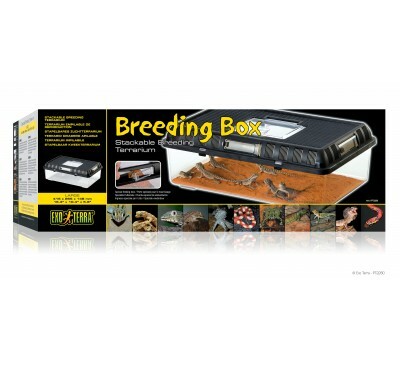 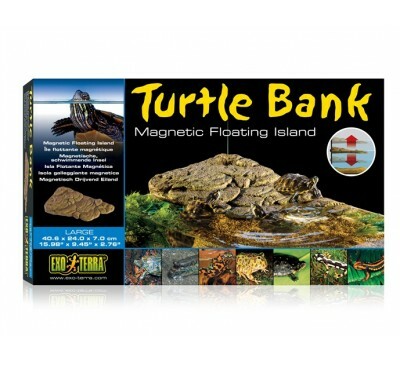 The Exo Terra Breeding Box is a stackable breeding.. 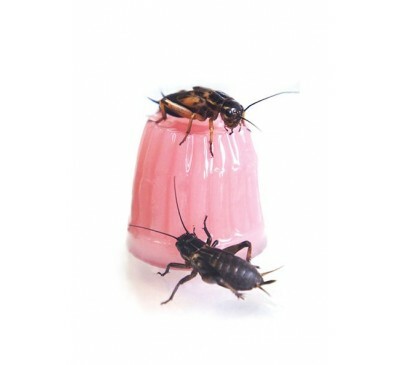 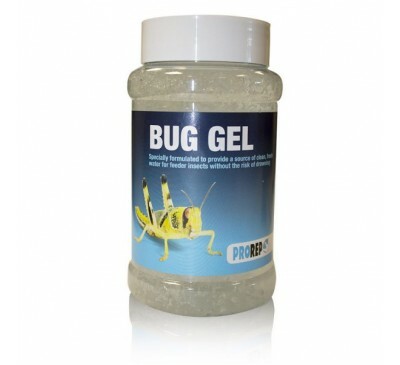 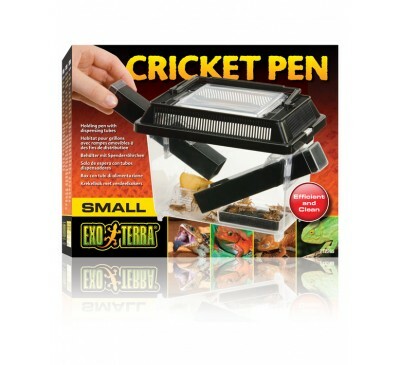 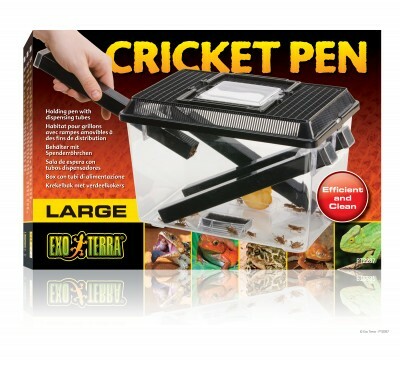 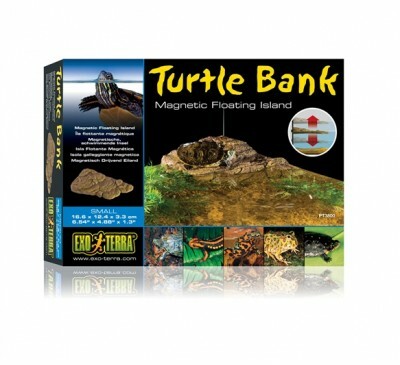 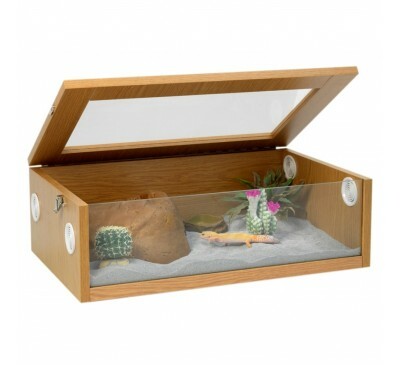 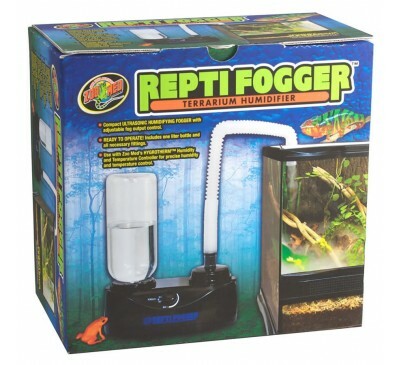 The Exo Terra Cricket Pen is ideal for housing, ke.. 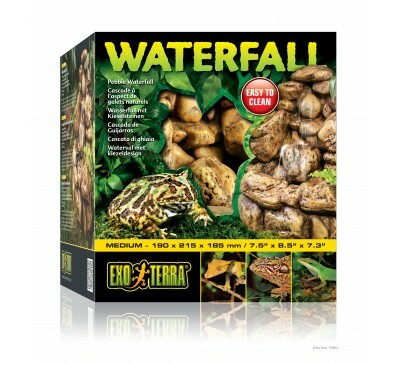 The pebble design of the Exo Terra Waterfall bring.. 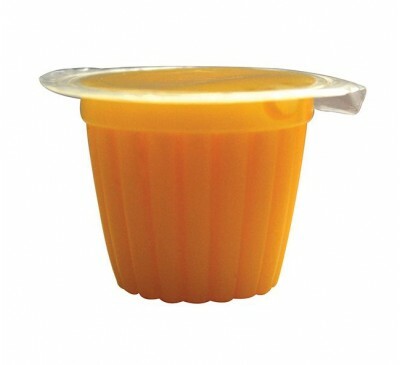 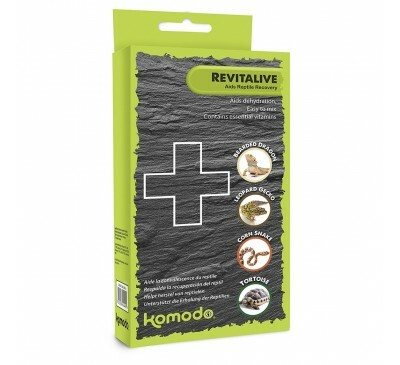 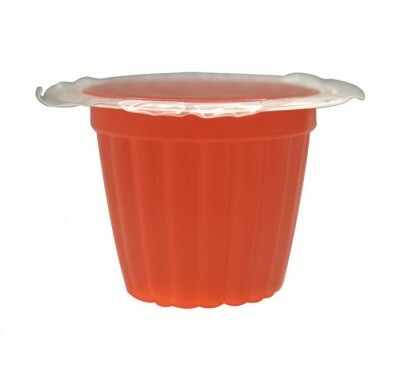 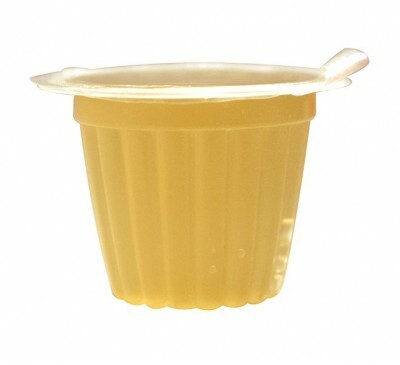 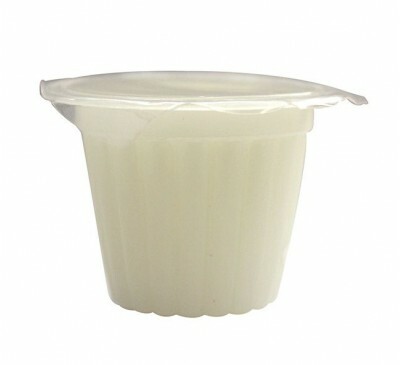 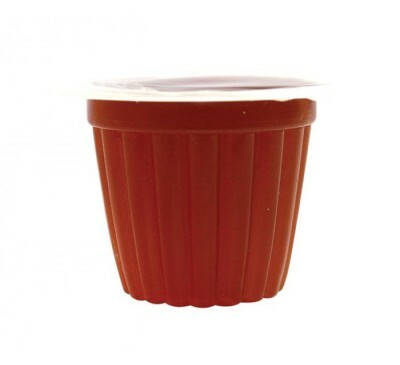 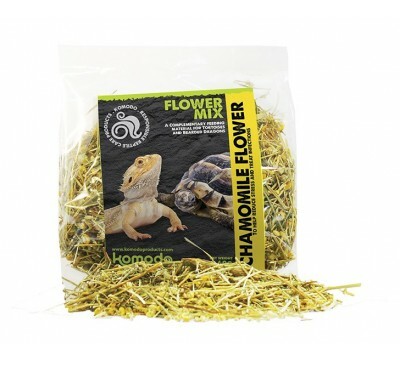 Perfect for insects such as crickets, beetles, coc..
Calcium Jelly Pots are a high quality food for Fee..
Komodo's specially selected mix of Dandelion Leaf,..
Komodo's Chamomile Flower is a complementary food ..
Komodo's Nettle Leaf is a complementary food to ai..
Revitalive is ideal to use routinely whenever movi..
Komodo Tortoise Diet has been holistically formula..
Komodo's Tortoise Flower Mix combines marigold flo.. 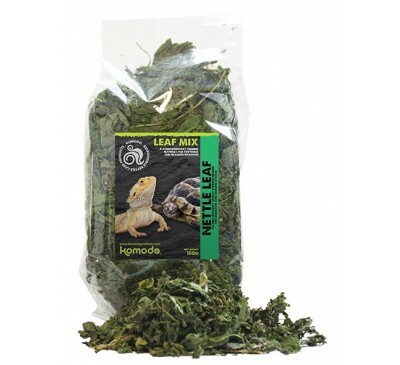 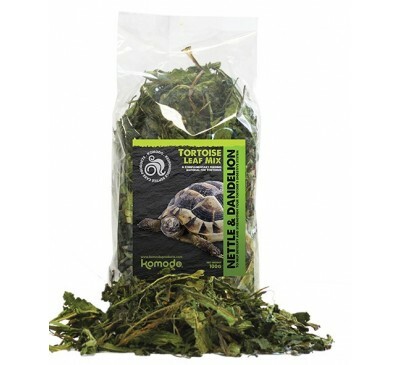 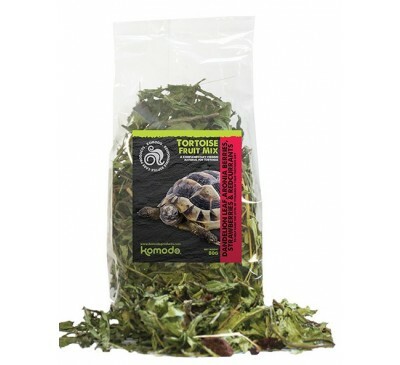 Combining Dandelion Leaf, Aronia Berries, Redcurra..
Komodo's Tortoise Leaf Mix combines Nettle and Dan.. 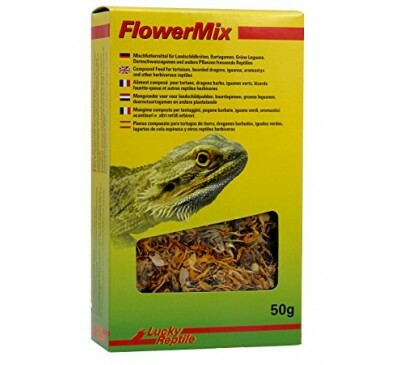 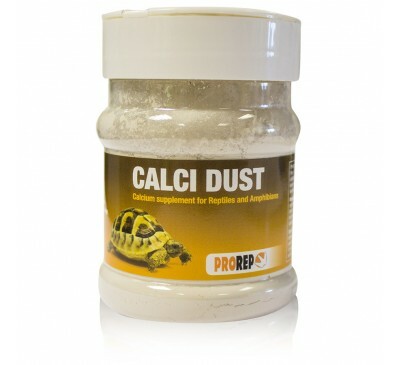 The Flower Mix contains different kinds of dried f..
Cuttlefish bone is a natural source of calcium and..
Bearded Dragons love fresh greens, but shop bought..
Beardie Life Substrate helps create the ideal envi..
ProRep Bug Gel is specially formulated to provide ..
ProRep Calci Dust is a supplement for reptiles and..
ProRep Snake Life is part of the “Life” series of ..
ProRep Spider Life is part of the species-specific..
Tortoises require fresh salads and vegetables as p.. 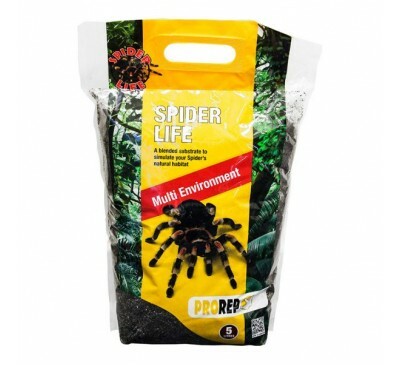 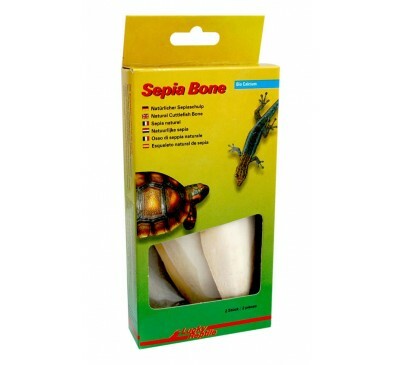 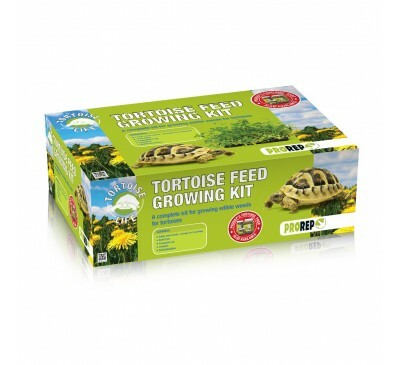 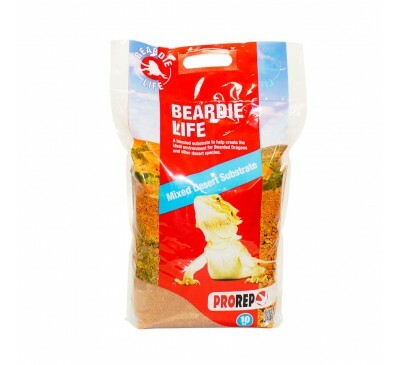 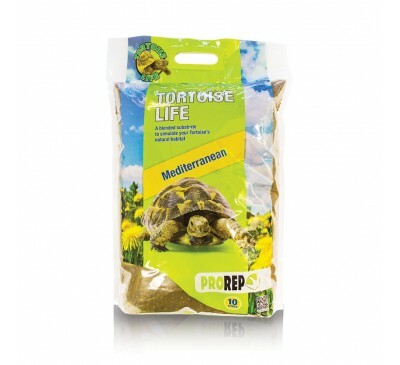 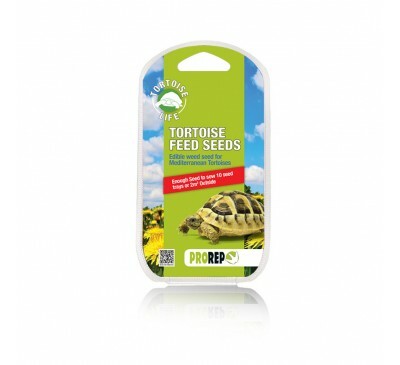 The Tortoise Feed Seed pack is a bulk sachet of se..
ProRep’s low protein, high fibre tortoise food com..
ProRep Tortoise Life is part of the species-specif..
Give your insect-eating reptile an essential boost.. 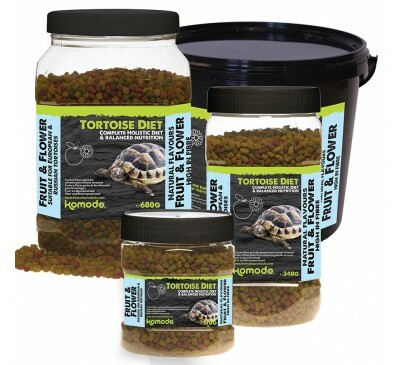 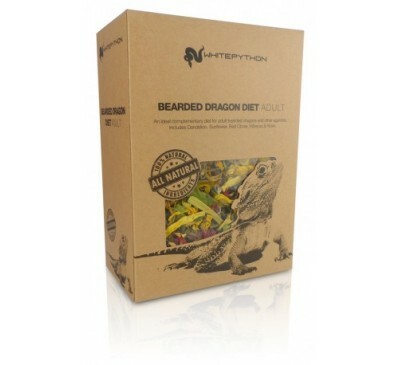 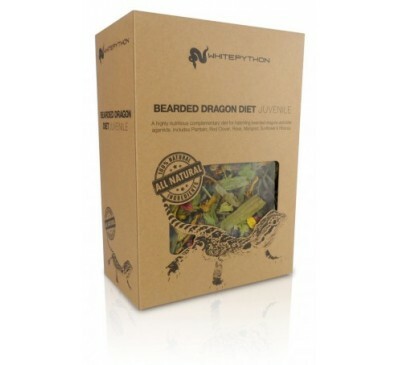 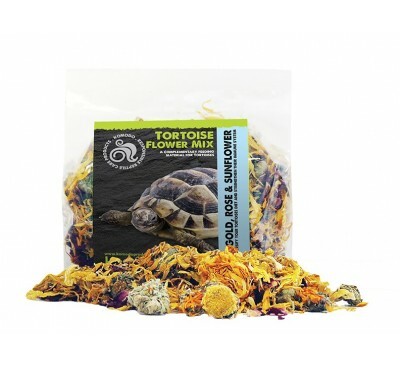 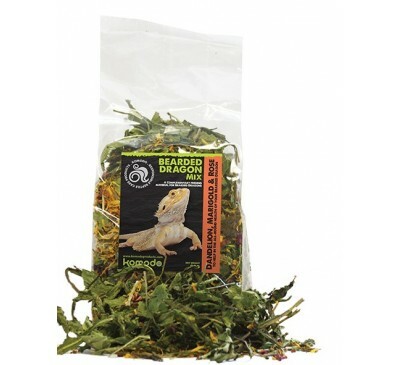 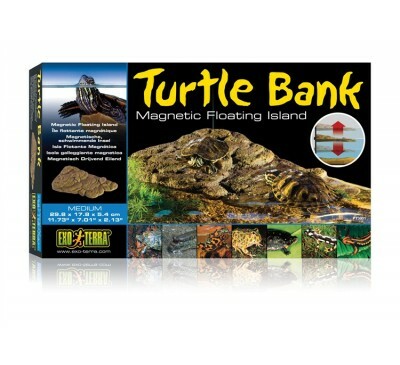 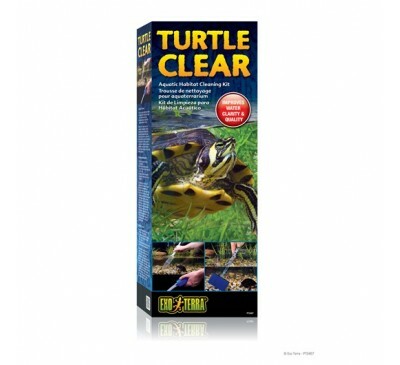 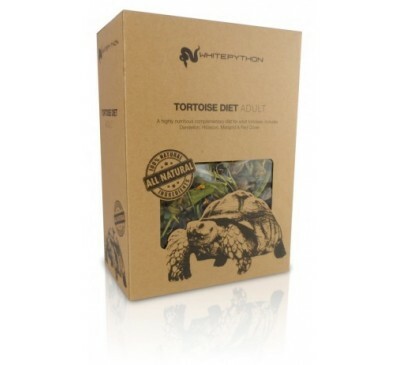 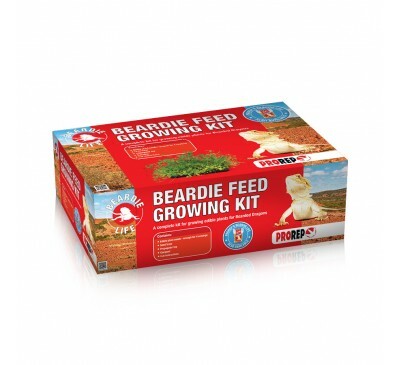 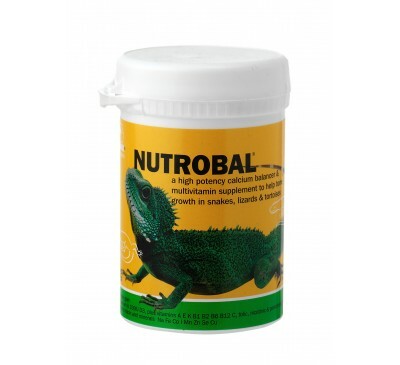 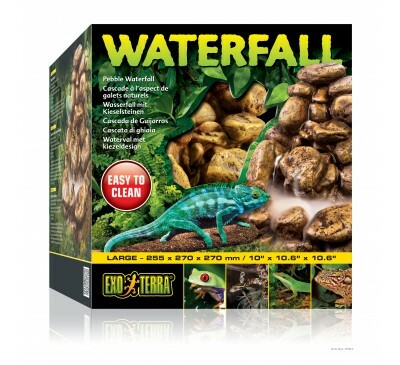 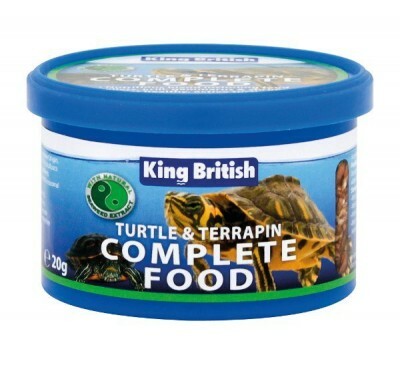 The WhitePython™ Bearded Dragon diet is an ideal c..
An all natural Tortoise Diet mixture of dried flow..
Take your terrarium to the next level with Zoo Med.. 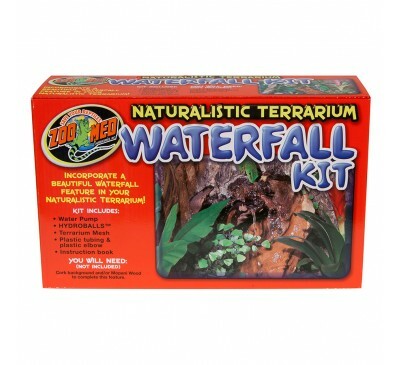 Create a tropical rainforest in your terrarium usi..